It’s not every day you get the chance to receive a treatment at the practice of the individual who invented it, but that’s the case when you choose HK Dermatology for tumescent liposuction. Renowned dermatologic surgeon Jeffrey Klein, MD, invented tumescent liposuction and offers this safe cosmetic procedure in San Juan Capistrano, California. Learn why tumescent liposuction is the most popular, most effective, safest liposuction treatment in the United States. Call to schedule a consultation or use the online booking system. What happens during a tumescent liposuction procedure? As an added benefit, this injected solution also makes the blood vessels in the treatment area shrink temporarily. This significantly reduces blood loss and minimizes bruising, swelling, and pain during recovery. Along with eliminating the need for and associated risks of general anesthesia for fat removal, this drastic reduction in blood loss makes tumescent liposuction extremely advantageous and safer than older surgical methods. After a dilute local anesthetic solution is injected, your doctor makes a small incision in the treatment area so they can insert a small cannula — the thin tube connected to a vacuum-type machine —that allows them to vacuum out fatty tissue into a sterile collection system. 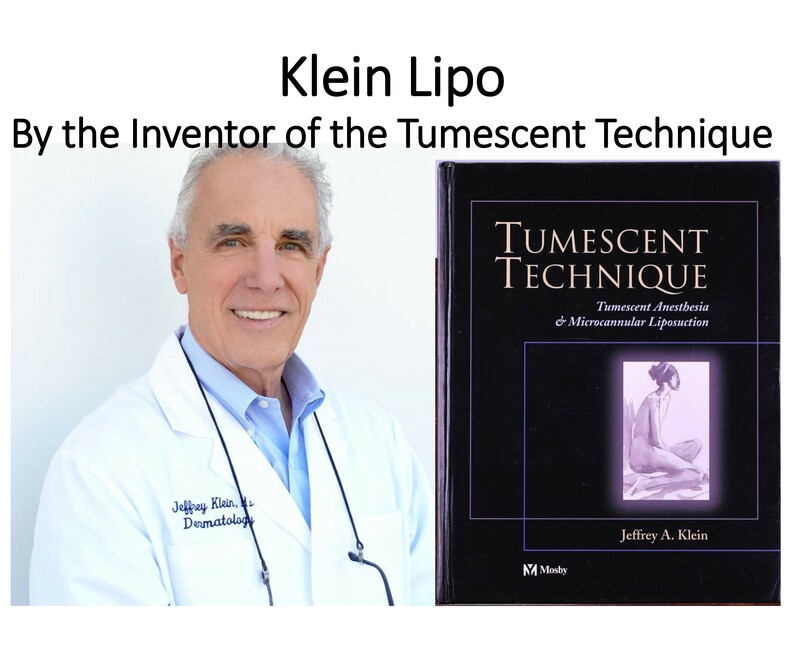 Since Dr. Klein’s invention of tumescent liposuction in the late ‘80s, Dr. Klein and Dr. Kassardjian have trained more than 800 surgeons from around the world. This advanced liposuction technique is now the gold standard that delivers outstanding cosmetic results from a safe fat-removal procedure. What areas can tumescent liposuction treat? Tumescent Liposuction is better than Coolsculpt. Coolsculpt often offers minimal improvement. Klein Tumescent Liposuction provides far greater improvement than Coolsculpt. Regrowth of fat after Coolsculpt is common. Coolsculpt produces “Paradoxical Fat Hypertrophy” far more frequently than is advertised. Dr. Klein is an experienced expert at treating patients who have had complications associated with Coolsculpt, such as excessive fat regrowth following coolsculpt, irregularities and shelving. HK Dermatology can also use tumescent liposuction to remove lipomas (benign fatty tumors) from your body. The same tumescent local anesthesia used in tumescent liposuction can be used to numb most body areas so that large excisions, or miraDry® treatment for excessive underarm sweating, can be comfortably performed. 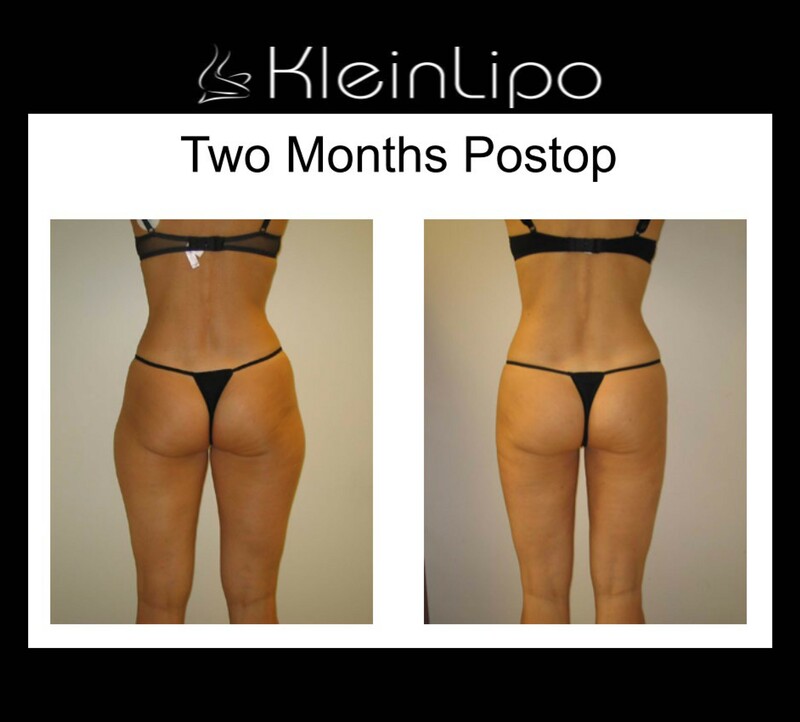 Dr. Klein and Dr. Kassardjian have performed over 13,000 tumescent liposuction procedures in the surgical suites at his offices in San Juan Capistrano. They have an unparalleled safety record with his innovative technique. If you’ve considered liposuction to contour one of your problem areas, call to schedule a consultation at HK Dermatology, or book an appointment online.